T he Bellevue foot surgery Center gets quite a few questions about minimally invasive bunionectomies. Minimally invasive bunionectomies refer to a very small incision to decrease the appearance of scarring and some doctors report quicker recovery times. The Bellevue Foot Surgery Center has performed thousand surgical procedures and from experience we continued there is no quick fix or minimally invasive technique for the majority of bunions. The most important thing when contemplating bunion surgery is proper procedure selection and this dictates the size of your incision. Very small bunions we can perform a minimally invasive incision however by the time most people like to have surgery for bunionectomy there bunions are fairly large. 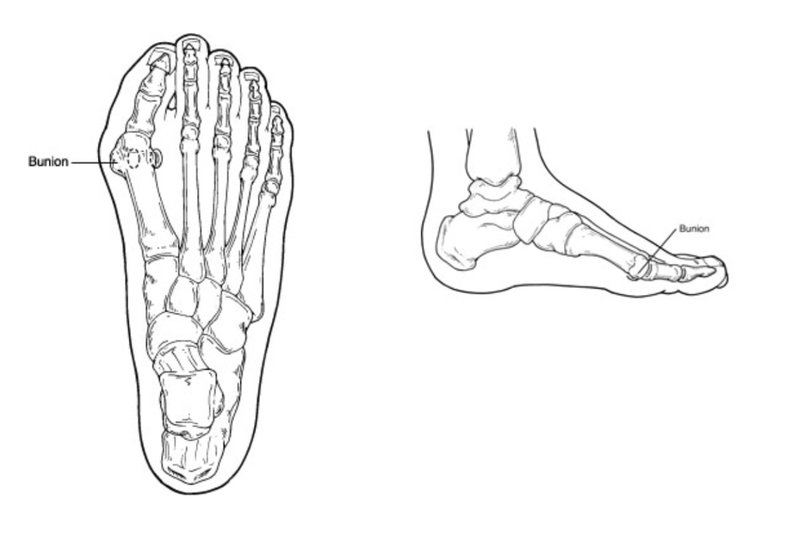 However, the fact that we perform so many bunionectomies we normally can keep our incisions fairly small and have advanced protocols to increase recovery injury to back to your preoperative activities. We have taken years to perfect our protocols and will guide with the postoperative course including physical therapy, nutritional supplements, bone healing and other advanced techniques or outcome. If you have a bunion or contemplating surgery and live in Seattle, Bellevue, Issaquah, Kirkland, Maple Valley please call the Bellevue Foot Surgery Center a division of Issaquah Foot & Ankle Specialists at 425-391-8666.